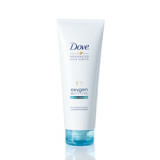 Since 1957, Dove has been committed to helping all women realise their personal beauty potential by creating products that deliver real care and genuine improvement to the condition of skin and hair. Dove firmly believes that beauty should be for everyone, because when you look and feel your best, you feel better about yourself! 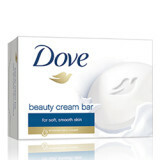 Dove’s product range includes soap bars, body washes, body lotions and hair care. 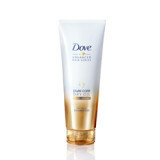 This body lotion nourishes skin without feeling heavy and gets absorbed into the skin quickly. 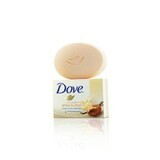 It contains the deep-care complex with natural skin nutrients and rich essential oil. Dermatologically tested. Size: 250ml and 400ml RS Price: R39,99 and 51,99 Availability: Selected retailers and pharmacies. Dove Pure Care Dry Oil Shampoo is an innovative, conditioning transparent shampoo infused with African Macadamia Oil. 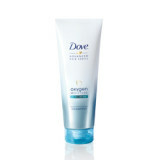 The formula provides a rich, creamy lather and conditions and cleans hair without making it feel heavy or greasy. 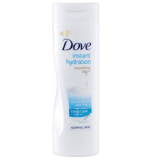 Directions: Apply to wet hair, lather and rinse. 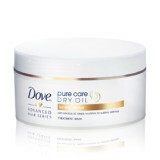 For best results, use as part of the Pure Care Dry Oil Range. Price: R69.99 Availability: Selected retailers and pharmacies.